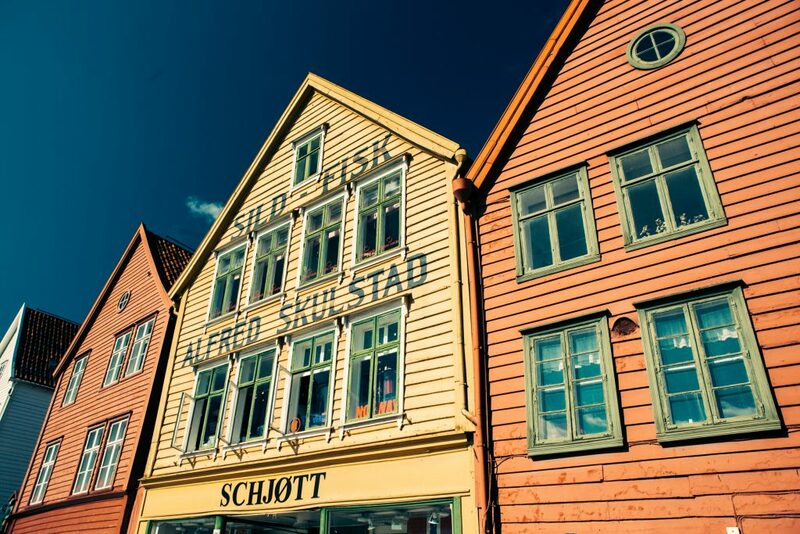 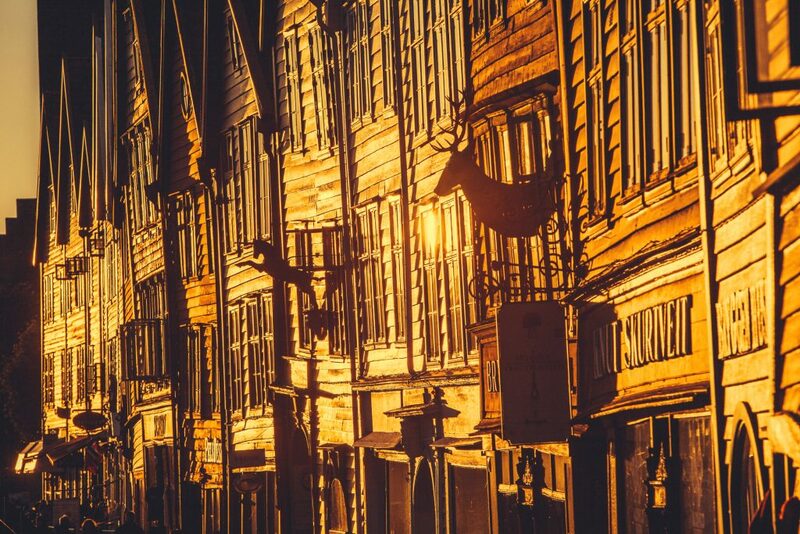 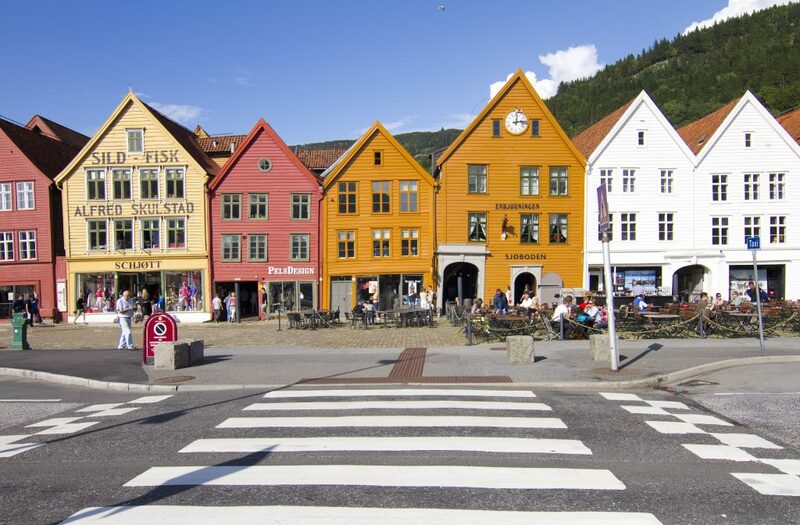 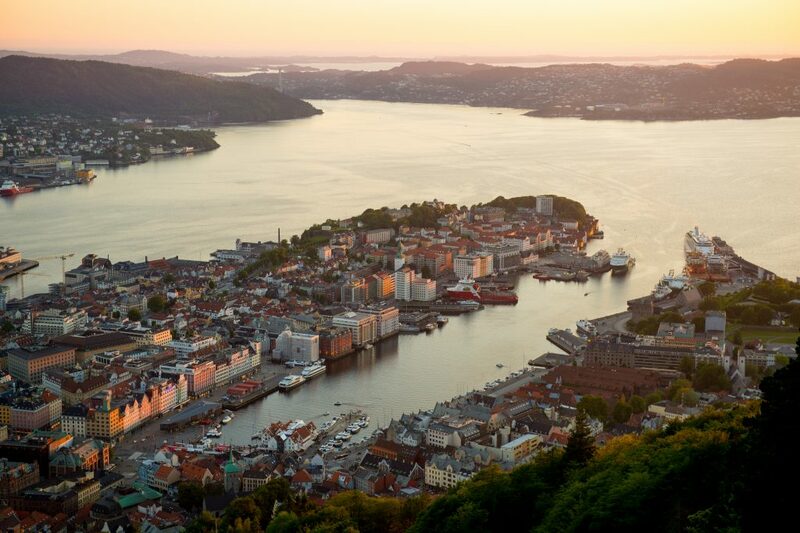 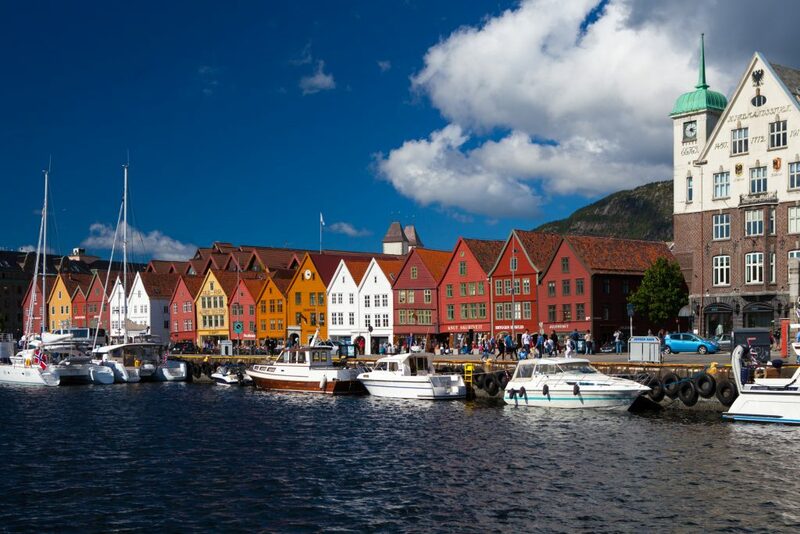 This walking tour will take you to the Bryggen area, to have a look at the medieval houses, hear about their story, but also to visit other historical areas throughout Bergen. 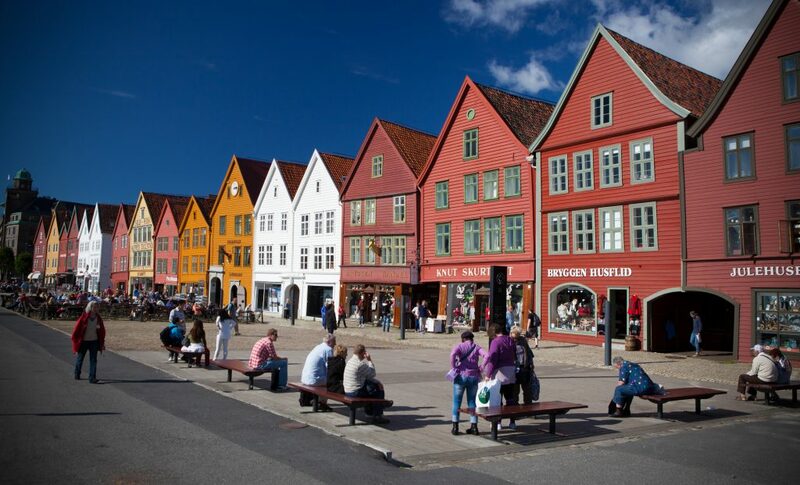 Bergen city centre is very compact with much to see and hear within a short walking distance. 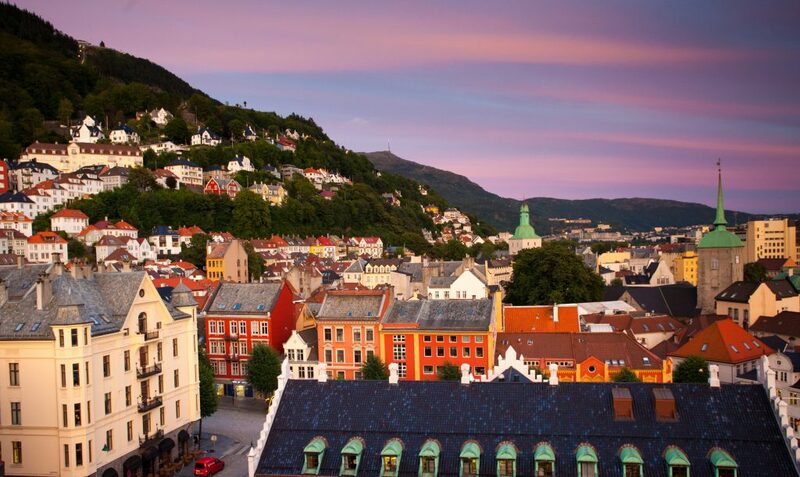 This is a 3 hour walking tour in the downtown Bergen.